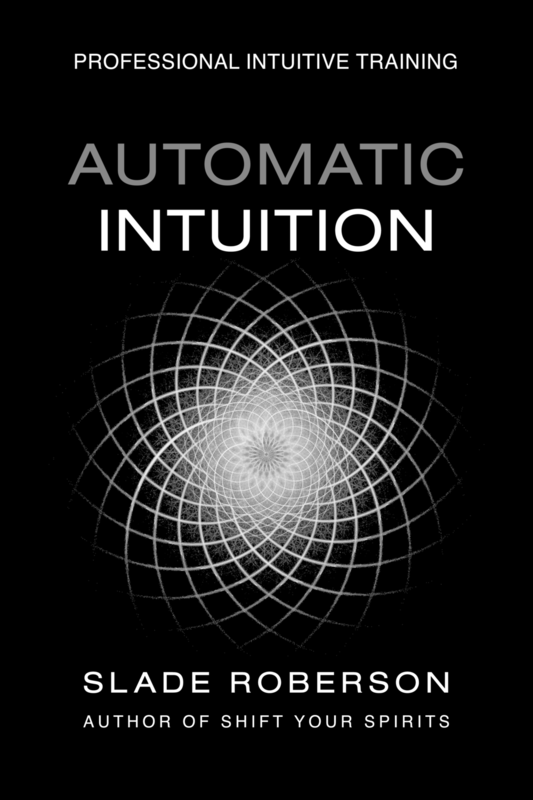 A thorough review of the Automatic Intuition Professional Training Program by Alex Wu. Guest Author Karah-Leah Masina of be Conscious now introduces Shift Your Spirits readers to her series on Mind-Body-Spirit transformation and a unique professional coaching service called Physical Manifestation Overhaul. Guest Author Morgana Rae contributes her original article about Financial Alchemy. Religions are languages designed by humans to communicate with Spirit. Choose one you can learn, choose one that fits you, choose one in which you can express yourself. Use it to talk to Spirit. Then let Spirit use your religion to speak to you. Guest Author Tony Masiello shares a personal story of psychic ability, automatic writing, and how his paranormal experiences, along with the guidance of a Spirit Entity named David, led him to his Life Purpose. Patricia Singleton, Contributing Author, writes about how she used October 17, 2006 as an opportunity for Instant Manifestation - in a big way. Guest Author Patricia Singleton reports on an interesting opportunity to Manifest More, Better, Bigger, and Faster.